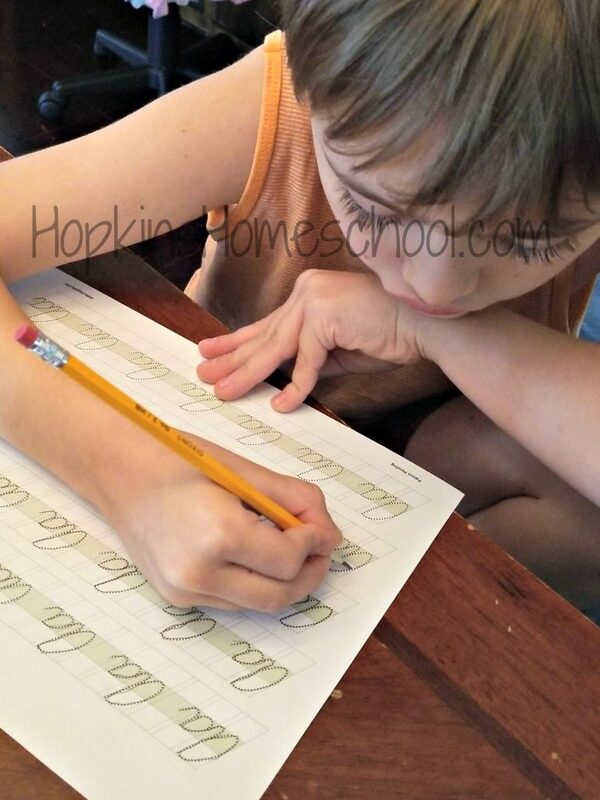 Cursive is a must learn in our homeschool. While many schools are skipping this in their learning, we have decided that each of our kids should be able to at least read it, even if they have a hard time writing it. 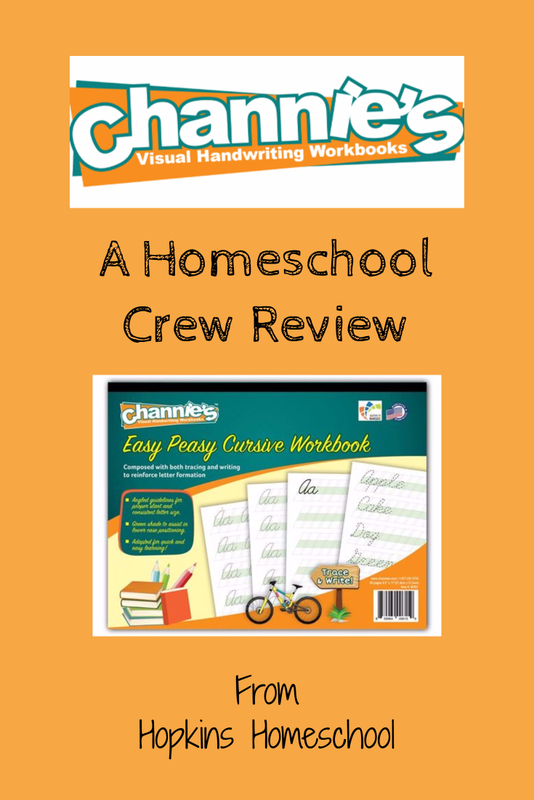 Channie’s Visual Handwriting & Math Workbooks has Easy Peasy Cursive that we have been using with Ray Ray. 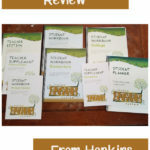 The Easy Peasy Cursive Workbook is a simple visual workbook. There are three pages for each letter. Two of those pages are full of letters made of dots for your child to trace and get the feel of the letter. 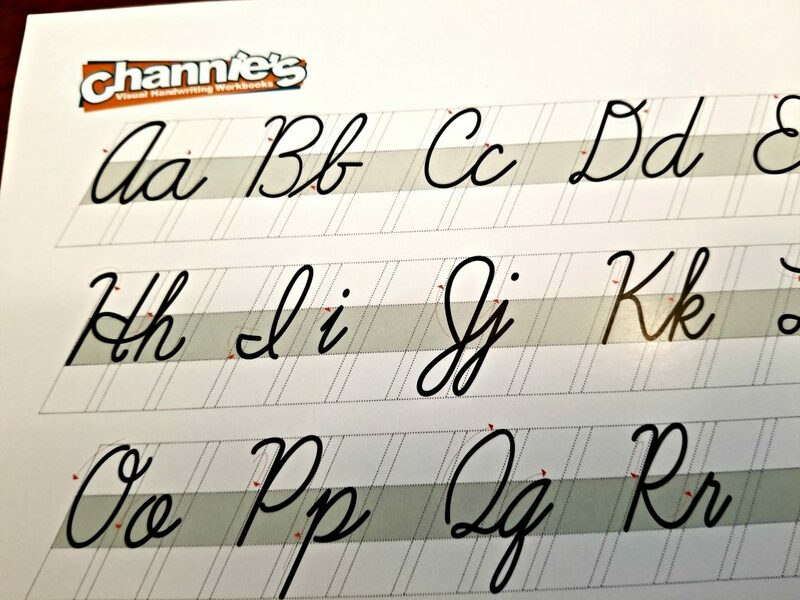 The last page is simply the outline so that your child can try their hand at actually writing the letters. 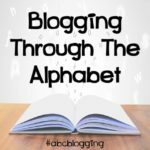 These are not your typical trace and go pages. These are printed on a heavy weight paper. There are color guides to help your child know the difference between upper and lower-case letters. All the pages have angled guidelines that allow for the proper slant needed. There are even spacing guides so as your child gets used to the letters, they are also getting used to even spacing. There are no directions on how to use these pages, but they are simple enough to figure out. We used half to a full page each day, 3-4 days per week. I would allow Ray Ray to stop early if he was getting the hang of the letters or I would make him complete it all if I noticed he was having an issue. This was nice to know that I could modify this for his own use. 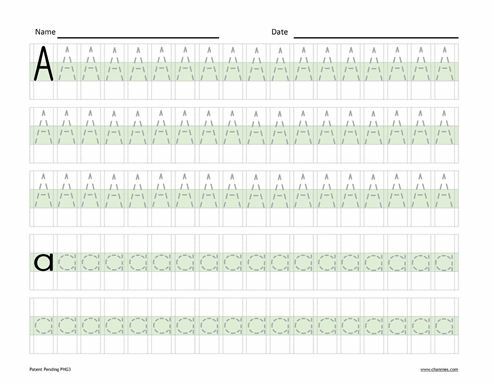 The first two or three days of the week would be spent working on the new letter and simply tracing the dotted lines. This was the simple part. But this was also important. This time was all about him getting the muscle memory of how to write the letters. After this, we had the blank pages. This allowed me to have him focus on the letter that was learned. However, I could have him combine two or more of the letters that he had learned together and start forming words. While all the letters go in order, there is nothing that would require you to use them in that order. They can be used in any order that you would want for your child. This meant that I could allow Ray Ray to focus on letters that would form quick easy words when combined. This was key for him. He needs to see the full outcome, and not just one letter at a time. 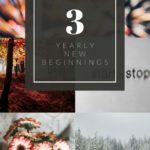 When he could see a word that he had written, this gave him encouragement to keep going. While this workbook is meant to help reinforce letter formation, Ray Ray has only had a small introduction to cursive. This was his first time fully working on the practice of cursive. I found that even though he didn’t know the letters before this, the main guide of letters show the way he should be writing them. 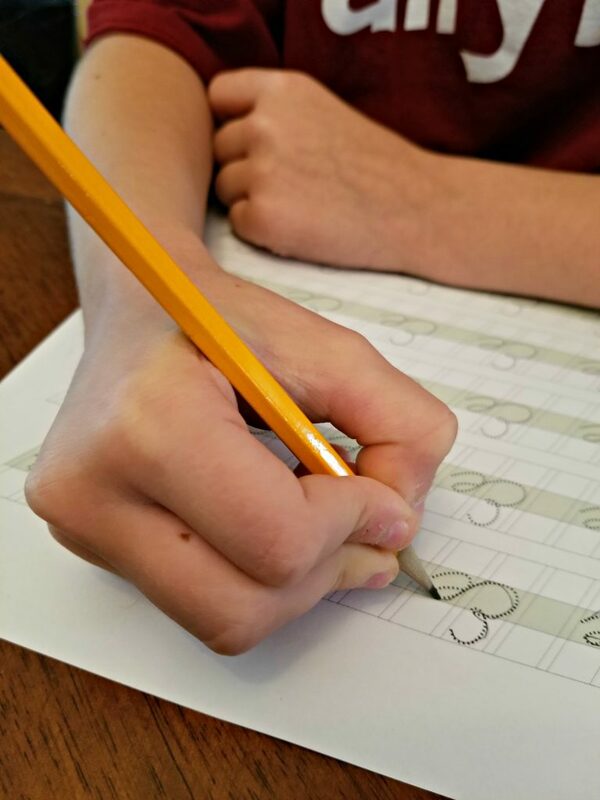 The Easy Peasy Cursive Workbook was just what Ray Ray needed to help him learn cursive and practice the proper letter formation without a lot of extra stuff on the pages. This kept him focused and prevented his mind from wandering. We love how “easy peasy” this workbook was to use and look forward to learning the rest of our letters! 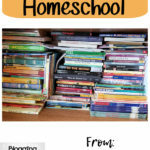 Channie’s Visual Handwriting and Math Workbooks provide other workbooks as well. 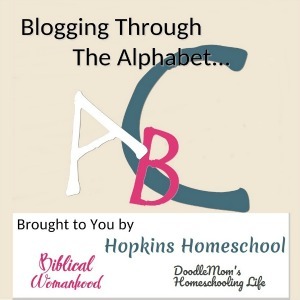 If your child is not ready for cursive, you can check out their Easy Peasy Alphabet which is set up in a similar way to the cursive, just in print. 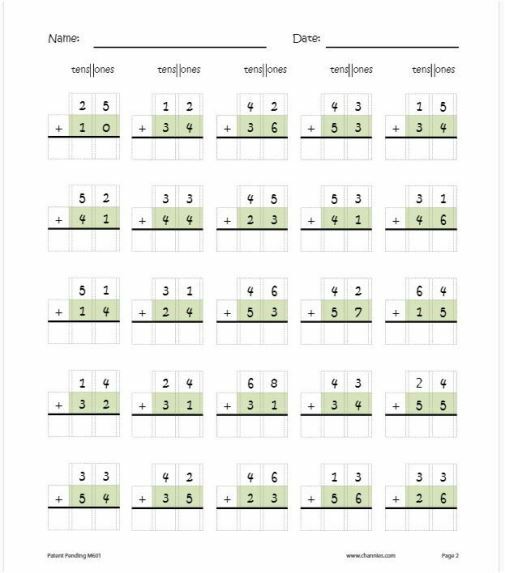 They also have One Page a Day: Double Digit Math. This is one that I want to get to help Ray Ray practice his math. I also want another copy for when Little Miss is ready for this math. The way the numbers are spaced and lined up is a great visual for those double digits!